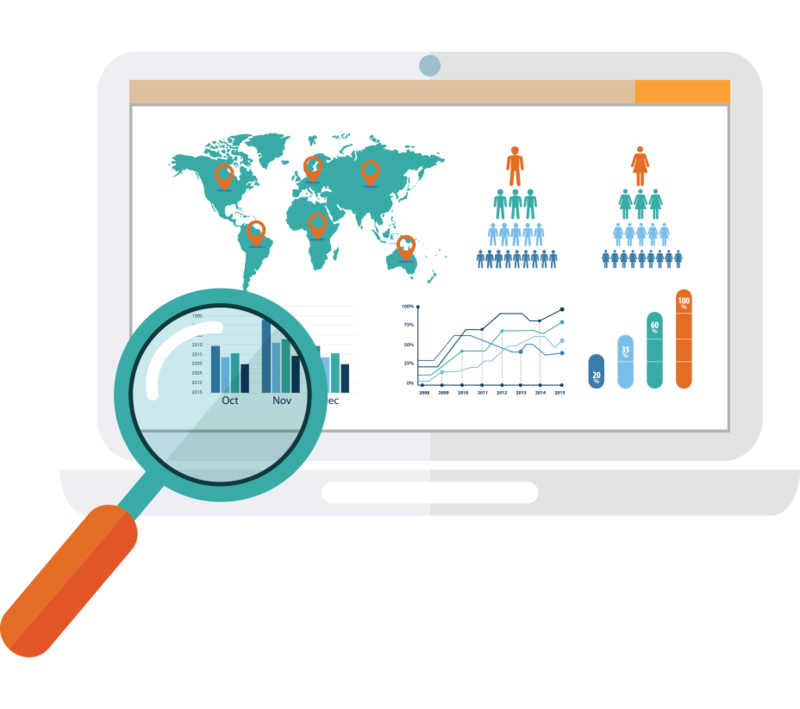 Turn raw data into actionable information and improve your retention rates by up to 40%. Institutions today possess a wealth of data that has the potential to enhance various student success and retention metrics immensely. But there are a number of barriers to the effective use of data, which range from technical to operational to strategic. At some institutions, data lives in silos or is stale, incomplete, or unreliable. At others, access to data and reports is only available through IT or IR, causing bottlenecks. 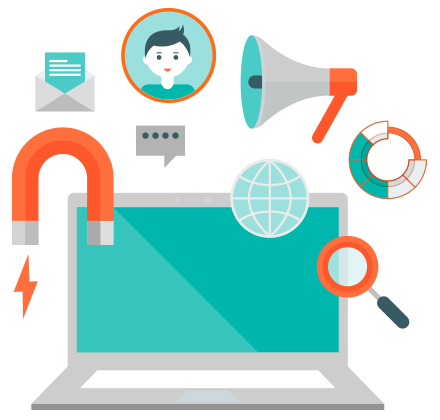 Turn raw data into actionable information and improve your retention rates by up to 40%. Institutions today possess a wealth of data that has the potential to enhance various student success and retention metrics immensely. But there are a number of barriers to the effective use of data, which range from technical to operational to strategic. At some institutions, data lives in silos or is stale, incomplete, or unreliable. At others, access to data and reports is only available through IT or IR, causing bottlenecks. 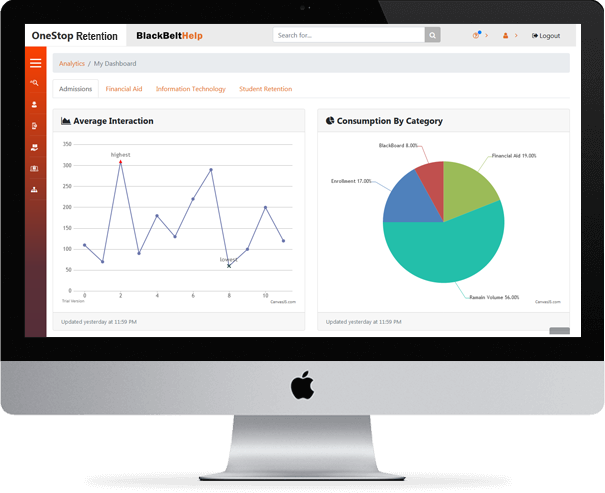 BlackBeltHelp Early Warning Analytics is a business intelligence tool that allows you to get a complete view of your siloed institutional data, enables you to analyze it in real-time, and sends instant risk-based alerts. With its unmatched student risk dashboards, Early Warning Analytics pinpoints the faltering students, and empowers you to develop targeted solutions and improve student persistence. 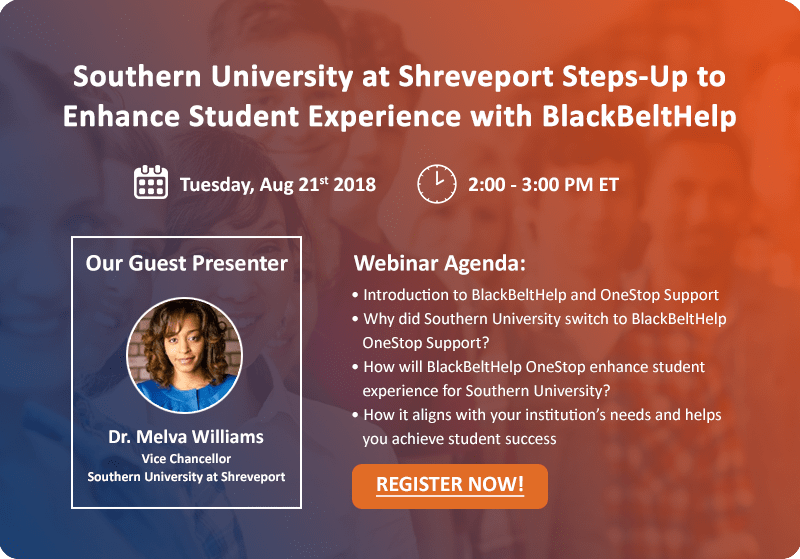 At BlackBeltHelp, we understand that while student enrollment is important, it is student retention that holds even more weight. We also realize that to retain a student means engaging one first. That’s why we provide 24x7 inbound support to all our partner institutions via phone, chat or email to address all their students’ queries instantly. Student engagement is critical for student retention. So much so that an engaged student invariably means a retained student. That’s why we employ unrivalled expertise, latest technology and highly trained staff to help our partner institutions drive student engagement and consequently increase retention.